An earthquake with a magnitude of 2.4 on the Richer scale occurred in Eastern Bulgaria on Wednesday. The quake hit at 4:47 pm, and its epicenter was located 240 km southeast of the capital Sofia, according to the Seismology Center of the Geophysics Institute of the Bulgarian Academy of Sciences. 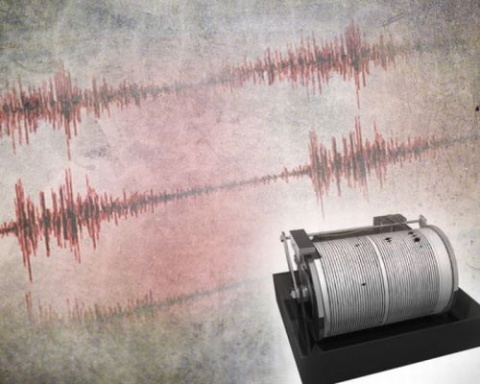 The earthquake was felt in the southeastern city of Yambol. No casualties or damages have been reported.